A few days ago I made contact with some American third cousins once removed, another branch of the Dinnis family. This has been so exciting and is what makes my ancestry search so enjoyable. 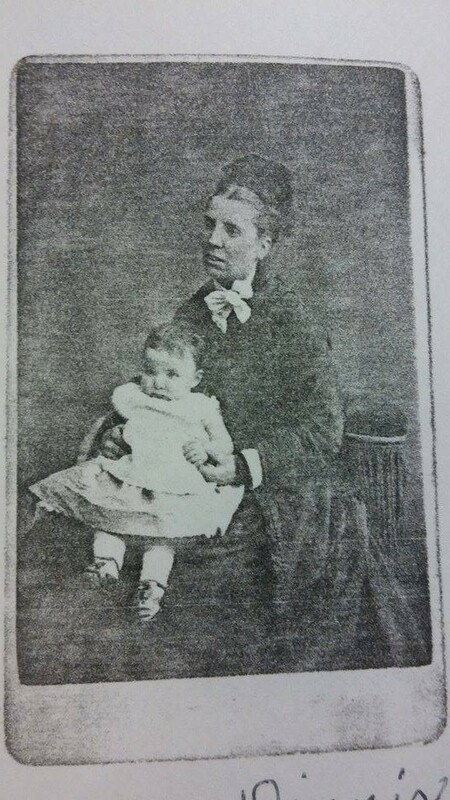 I was also astounded to receive the above image, showing Fanny Dinnis with her daughter, Edith. To actually ‘see’ my great grand aunt makes her much more of a real person to me and I am now looking forward to finding out more about her life. I have written previously about Fanny and her family as she was born and grew up in Brighton, England but thought I would recap her early history. I still get very confused about the members of such large families, and writing about it makes it clearer for me to understand! 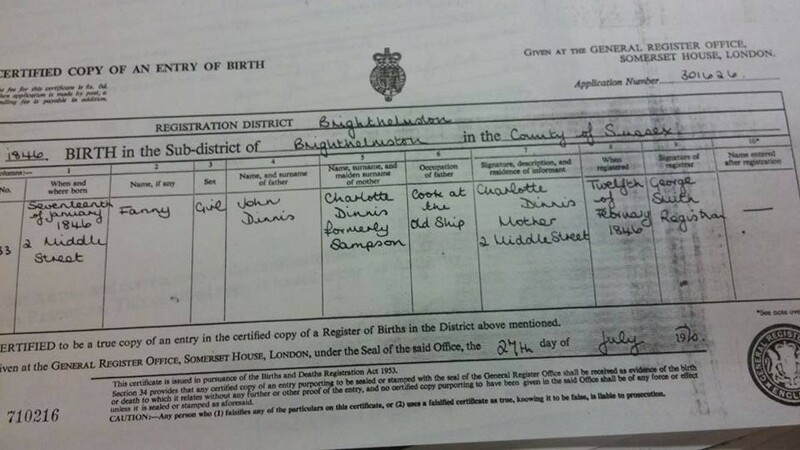 Another image I received this week was this copy of Fanny’s birth certificate. This confirms she was born on 17th January 1846, the daughter of John Dinnis and Charlotte Dinnis (Sampson). she had an elder sister, Catherine Ann (1837) and a brother John Henry (1843). 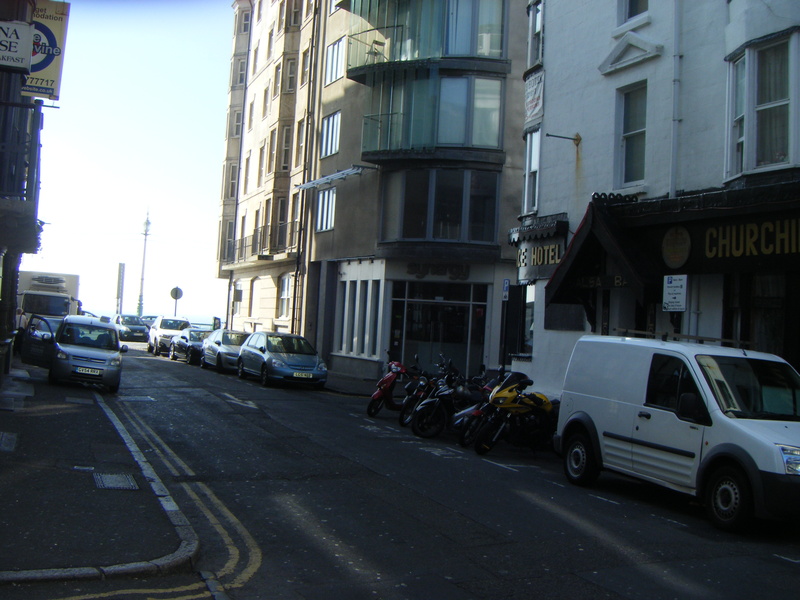 The family lived at 2 Middle Street, Brighton and her father worked as a Cook at the Old Ship Hotel. Her birth was registered on 12 February 1846. 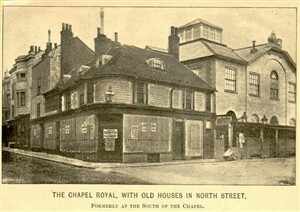 She was baptised at Brighton Chapel Royal on 18th February 1846, this information is from the Sussex Family History Group data, and their address is confirmed by http://www.mhms.org. 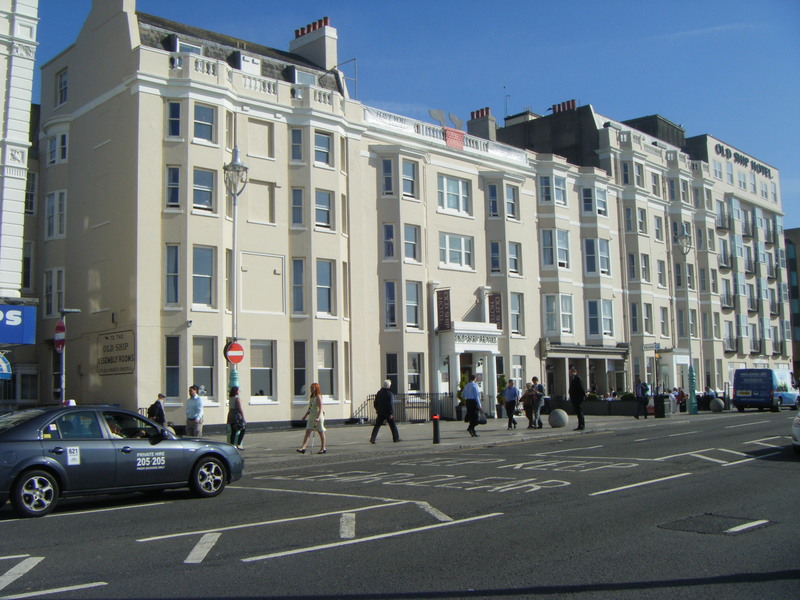 This entry was posted in Catherine Ann Dinnis, Fanny Dinnis, John Dinnis senior, John Henry Dinnis and tagged Brighton, Middle Street, The Chapel Royal, The Old Ship Hotel. Bookmark the permalink.